​A movie review of IP MAN 3. Was there any need for the third in the series to suddenly be given the 3D treatment? The resultant extra dimension is so shoddily rendered as to make the movie difficult to watch. Actors and backgrounds do not blend together harmoniously, making depth perception difficult; and the subtitles are troublesome to read. A martial arts movie utilising the proper cameras and cinematography techniques might have given the genre a fresh look and invigorating kinetics. A double disappointment, as director Wilson Yip is no stranger to action cinema, helming all three in the franchise as well as SPL: KILL ZONE. - Ip takes on a Muay Thai freelance henchman (Sarut Khanwilai), first in the confined space of a lift and then down a spiralling stairwell. Pace and invention are adroitly handled. 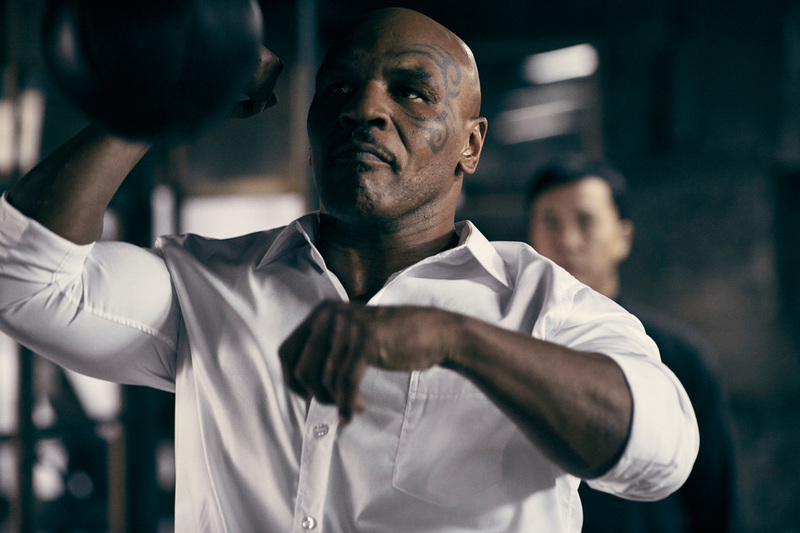 - The main event of Donnie Yen verses Mike Tyson (baddie businessman, Frank), wing chun combat style against professional boxing. Tyson is game. 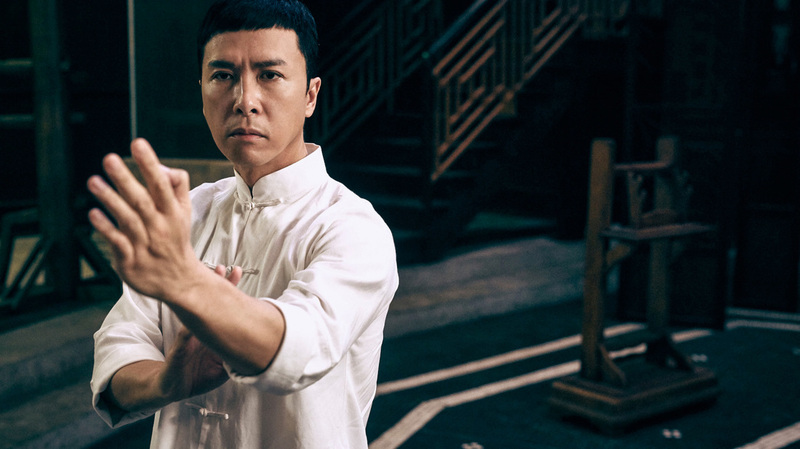 IP MAN 3 does not even end on that climax, throwing in another adversary for the lead, proving anticlimactic. Shame then, the remainder of the melees are too brief and forgettable. Ip Man, over three films, is interpreted as a Robin Hood, righting injustice, imperialism in the previous two instalments, and here immoral business aggression. The veracity of folk hero magnitude is not too cumbersome a pill to swallow, what is: The xenophobia on display. IP MAN and IP MAN 2 railed against colonialism from the Japanese and British respectively, but here non-natives are repeatedly labelled “foreign devils”. No nuance or context or moral grey is offered. Patriotic outrage has devolved into jingoistic small-mindedness. What is slightly interesting, is the statement made by Ip, “The world does not belong to the rich or powerful, but the pure of heart.” Okay, it is twee and simplistic, like so much of the series, but there is a progressiveness here tapping into worldwide anti-austerity sentiments. 1959 Hong Kong might be argued as a metaphor for anywhere, anytime if not for the attribution of blame at the feet of “foreign devils”. Colonialism and imperialism are fair targets, but there seems a wilful naivety. A damp squib for the franchise to go out on.